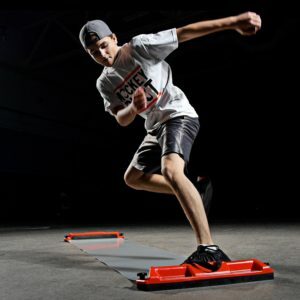 FLOWIN® Friction Training™ is a high intensity, low impact workout which utilizes a patented friction technology to help you get the most out of your fitness routine. 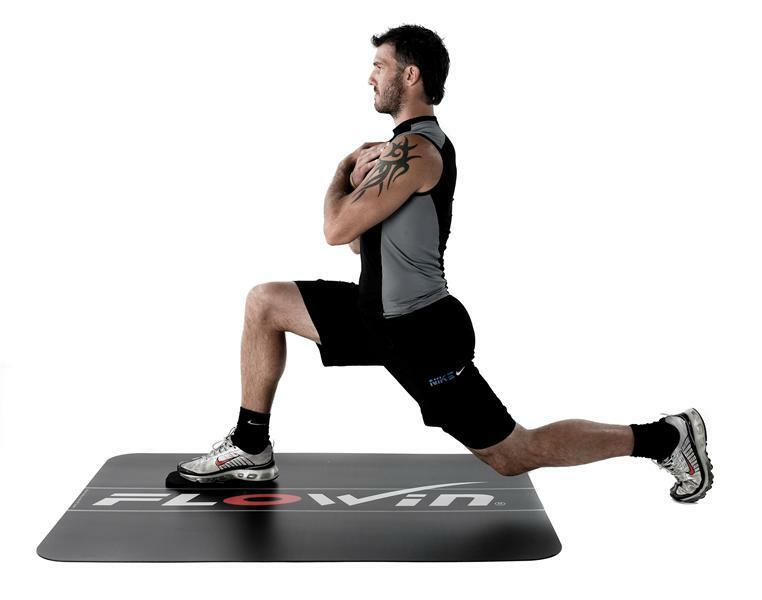 FLOWIN® Concept is a total body workout system which combines body weight training with horizontal friction resulting in an extremely versatile exercise form, utilized by top athletes, personal trainers and private users all over the world. 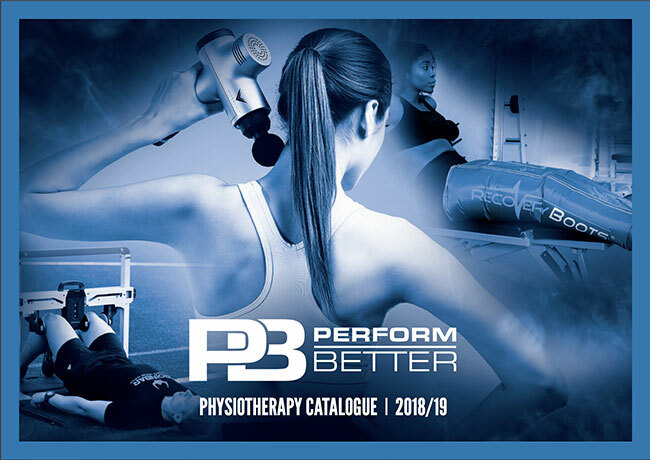 The FLOWIN® Team believes in using the body as a tool, without the distraction of constricting equipment in order to maximize results and minimize the risk of injury. 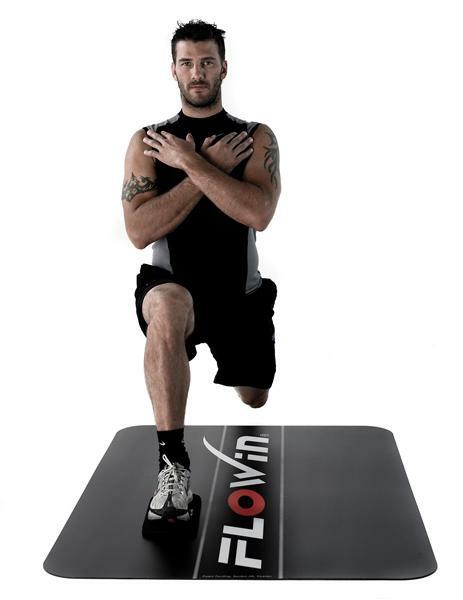 The FLOWIN® Board is a functional exercise tool focusing on stabilizing the core, building muscle and losing weight. Born from a interdisciplinary cooperation between top athletes, fitness professionals and material engineering experts, FLOWIN® Friction Training™ develops strength, balance, core stability and flexibility simultaneously. 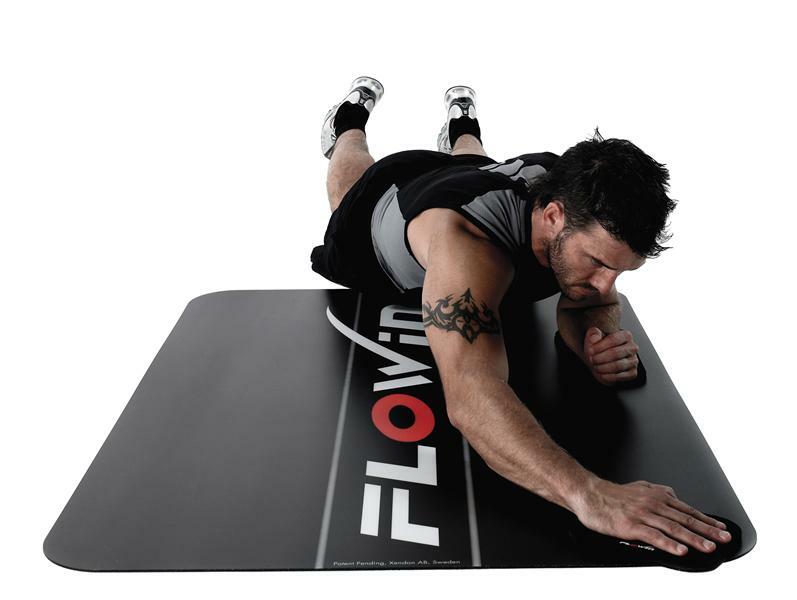 The FLOWIN® Friction Board™ is a highly portable training tool that leverages gravity, horizontal friction and the user’s own body weight to complete hundreds of dynamic exercises. 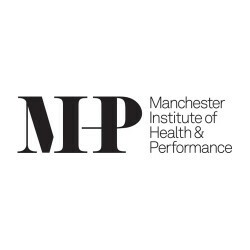 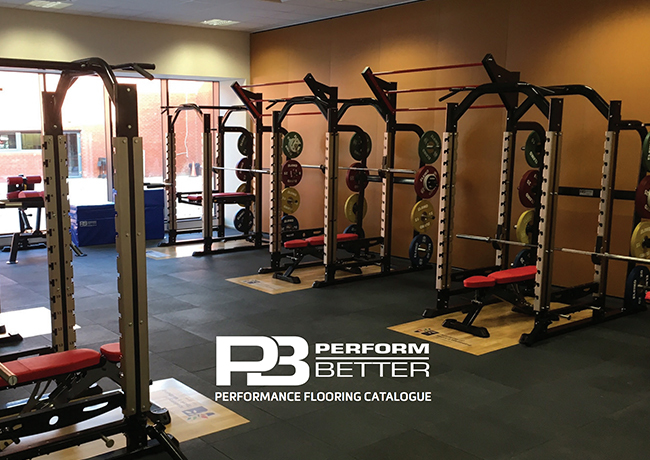 Using Friction resistance, Flowin® is an ideal training programme for the Elite athlete, to enhance their strength training without using weights, whilst also offer a whole host of rehab and recovery exercises for the Physiotherapist or trainer. 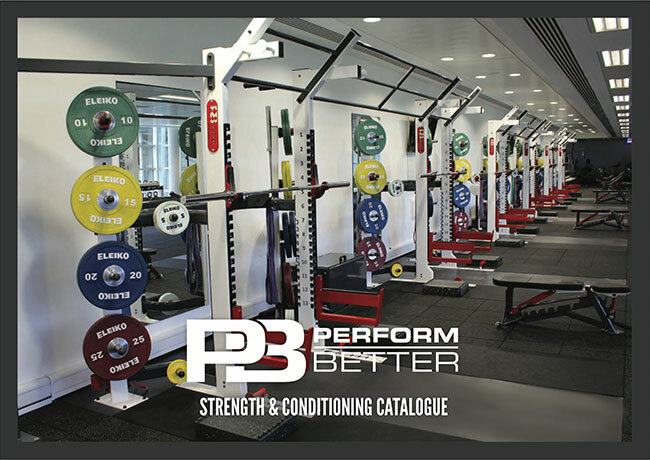 Even though the plate has a slippery surface there is a built in resistance forcing the core muscles to work throughout the whole range of motion. 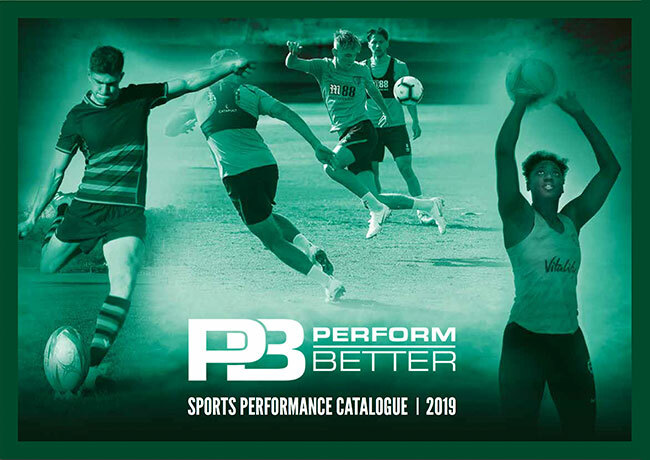 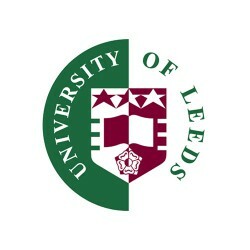 The workload is varied by using different movements, points of support/sliding, range of motion and speed of movement. 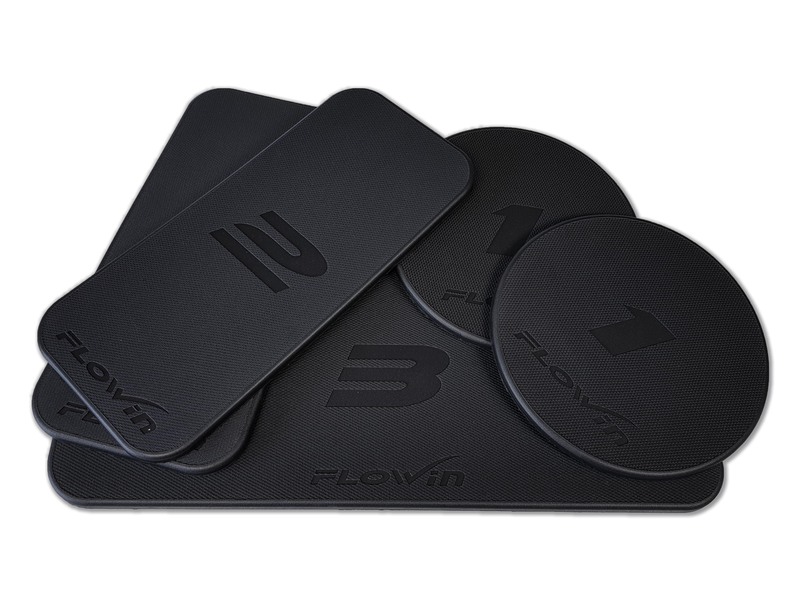 Used on your own in your hotel room or in a group class, Flowin® offers a simple, lightweight & effective training programme that keeps you in trim and at the top of your game whenever and wherever you are. 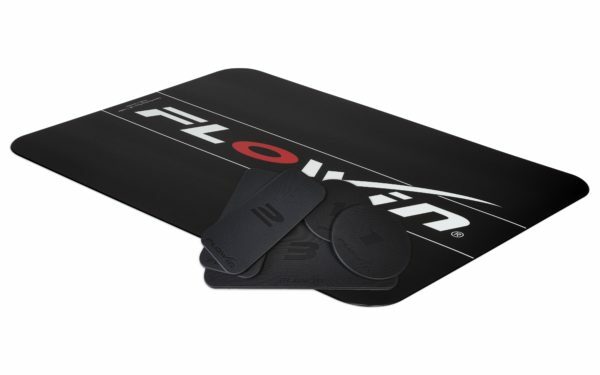 Flowin® Sport – a flexible mat that can roll up into it’s carry bag to allow you to carry your workout on your back, comes complete with instructional DVD and manual.